Results: Pierce Healy’s Captains Prize: 18 Hole qualifying round was played on Saturday 14th & Sunday 15th of July with 44 players getting through to an 18 hole play-off on Saturday the 22nd of July. The course was challenging over the two weekends with some tricky pin positions. The winner was Senator Pat O’Neill playing off a handicap of 7. 1st Pat O’Neill (7) 136, 2nd Dylan Farrell (12) 138, 3rd Brian Dunne (14) 140, Gross John Joyce (3) 144, 5th Ted Joyce (5) 140, 6th Jim Kielty (19) 141, 7th Liam Dunne (12) 142, 8th PJ Dowling (14) 142. 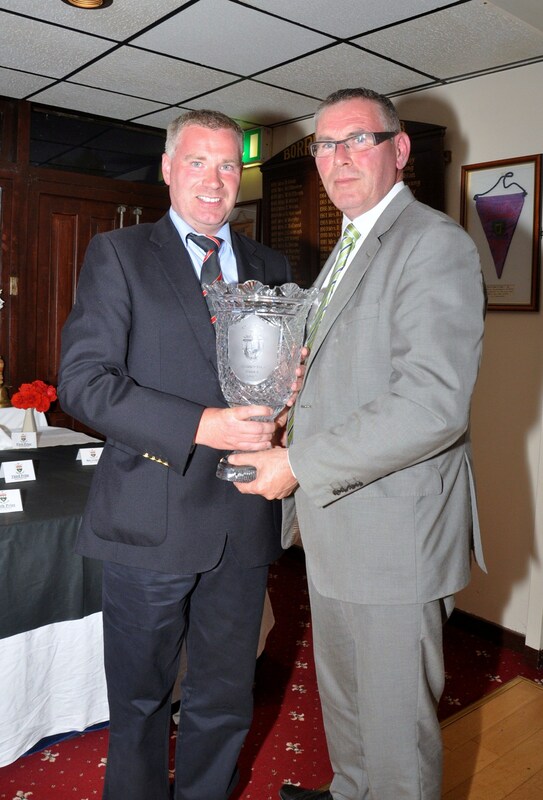 Past Captains Prize went to Kevin Cosgrave (18) 144. John Butler (14) won the Junior 2 prize. Best qualifier on Saturday went to Mark Bolger (12) 68 and best qualifier on Sunday was Conan Condon (17) 70. Open Singles: 1st Jamie Dunne (7) 43pts, 2nd Joe Dillon (16) 41pts, 3rd PJ Dowling (14) 40pts, Gross John Joyce (2) 38pts, 5th John Byrne (18) 40pts. Fixtures: Saturday 28th July 4 Person Team Event (€100) in aid of Graiguenamanagh Parish Hall. Sunday 29th Open Fourball Stableford. Next Senior Open on Tuesday 31st July. This entry was posted in Competitions, News and tagged Borris Golf Club, Captain's Prize, Deerpark, fixtures, golf fixtures, golf results, results. Bookmark the permalink.